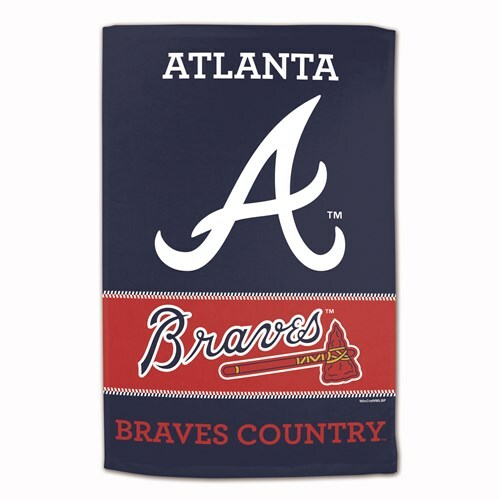 MLB Towel Atlanta Braves 16X25"
MLB Towel Los Angels Dodgers 16X25"
Cheer on your favorite MLB team from anywhere with this large bowling ball towel! Due to the time it takes to produce the MLB Towel Atlanta Braves 16X25" ball it will ship in immediately. We cannot ship this ball outside the United States.